Event: NYSinC Reads Crime in Queens! 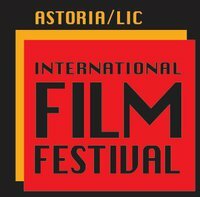 This Saturday, eight members of our local chapter will be reading selections from their work at the first Astoria/LIC International Film Festival from 2pm to 4pm. This inaugural event, held at The Secret Theatre, will spotlight local filmmakers, local themes, and local talent from writers to musicians for creative cross-pollination. Follow the link for more information and directions. There is a cover charge for the event, but day passes are also available, and every ticket comes with a complimentary beverage to make all the work sound that much better! Hope to see you hearing us there! This entry was posted on October 21, 2010 by nysinc. It was filed under Events .